In the video Aretha Franklin performing I Say A Little Prayer. 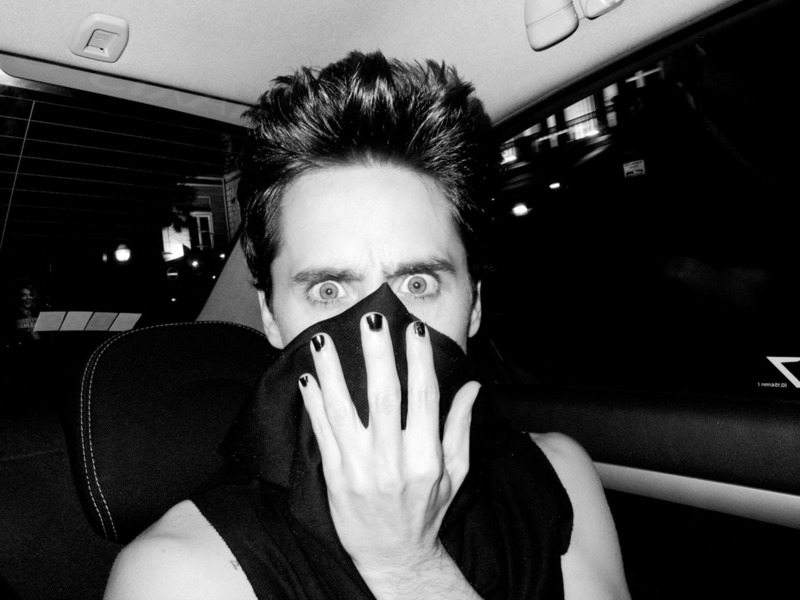 In the photo Jared Leto hotographed by Terry Richardson. Photo caption from Zen and the Art of Motorcycle Maintenance by Robert M. Pirsig. Title by Mascotes.